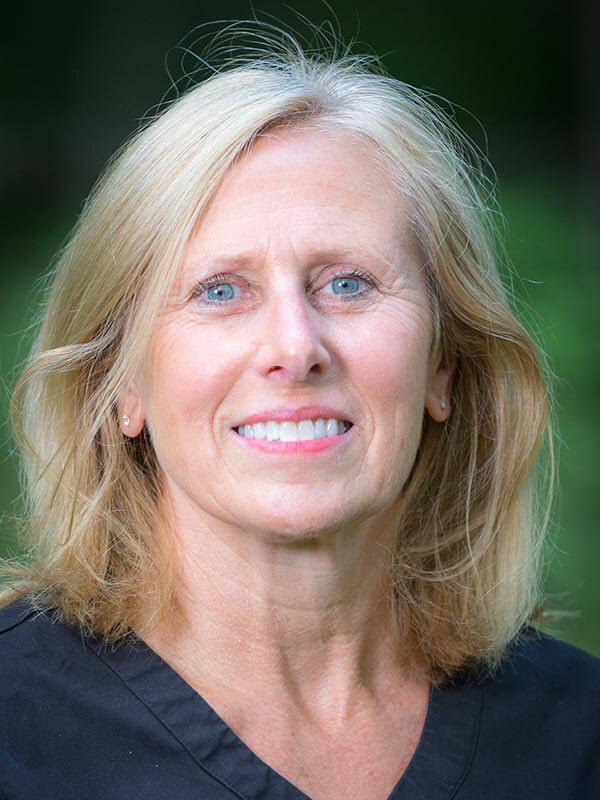 Beth is a Registered Dental Assistant with more than 25 years of experience. 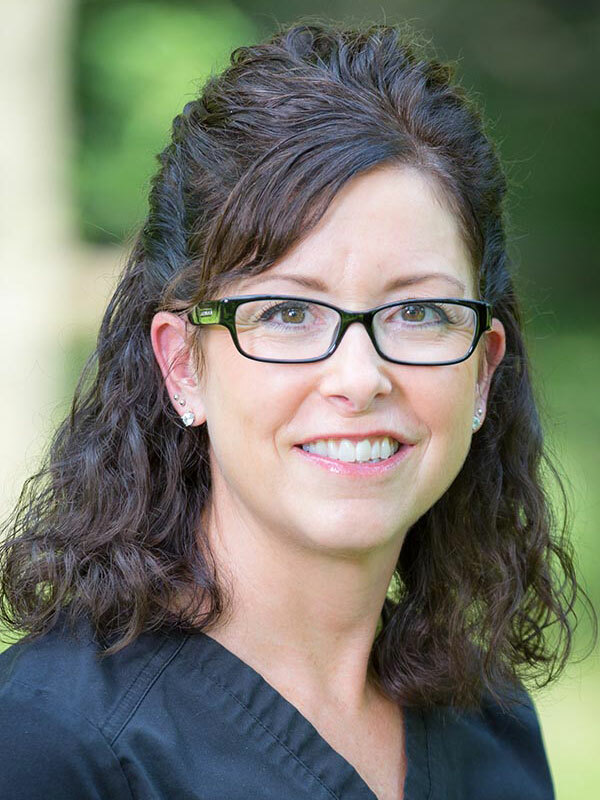 Beth is CPR Certified, Nitrous Oxide Certified and State of Michigan Radiograph Certified. 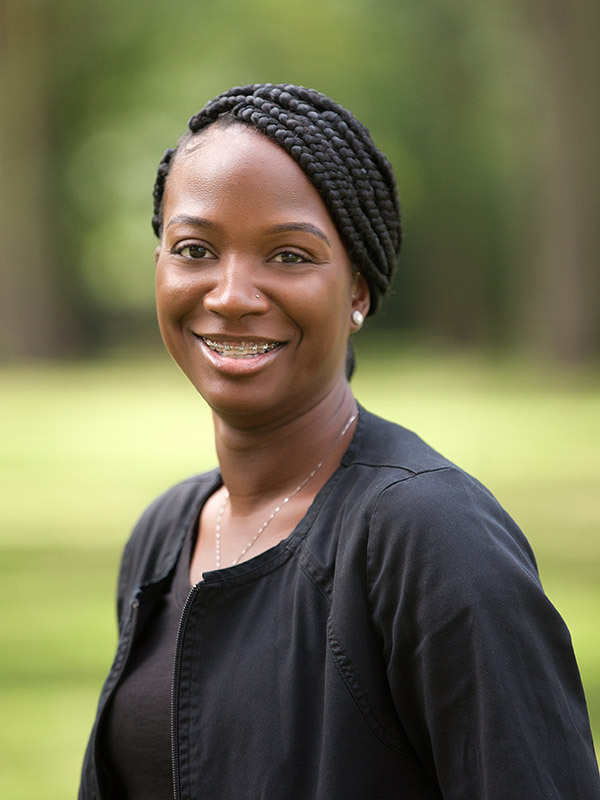 She has been with the Discover Smiles Team since 2010. 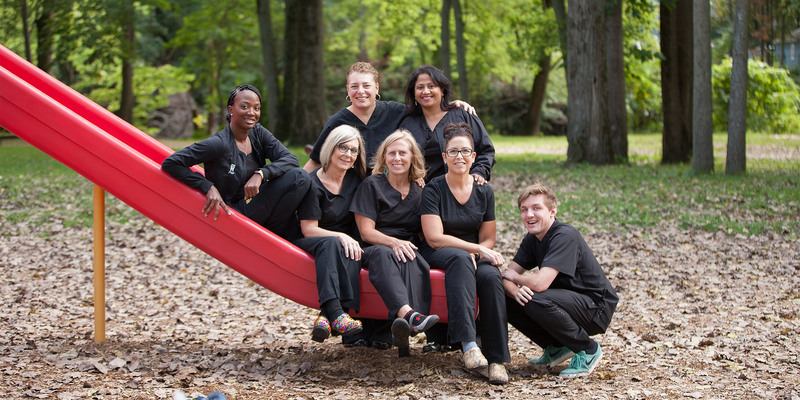 She enjoys working with children and helping them cope with their dental anxiety. Her hobbies are bowling, playing kickball, boating, knitting and physical fitness. She enjoys spending time with her family, especially her grandchildren. Kyle is a Registered Dental hygienist. He is a graduate of Lansing Community College. 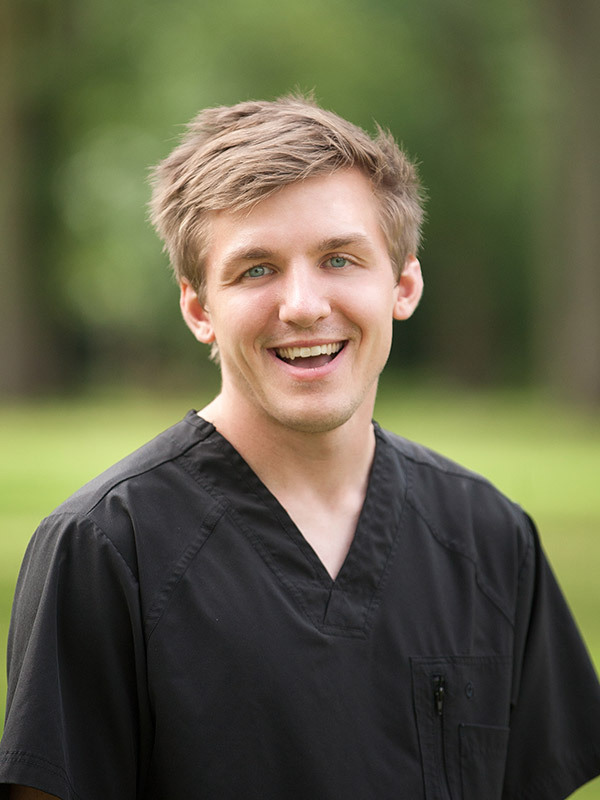 Kyle is Nitrous Oxide Certified, State of Michigan Radiograph Certified, CPR Certified and licensed in Local Anesthesia. His passion in life is to make a lasting positive impact on the world around him. 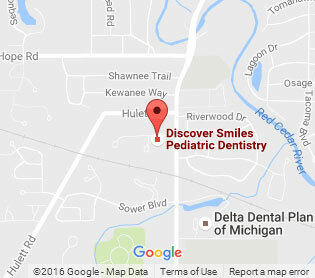 Kyles goal is to make the dental office a place full of fun and excitement where children’s curiosity takes center stage opening the door for learning to happen naturally. Kyle enjoys exploring nature, cooking/eating delicious food and bringing laughter and happiness to everyone around him.